Joe Baldacci takes pride working for the people of Maine. 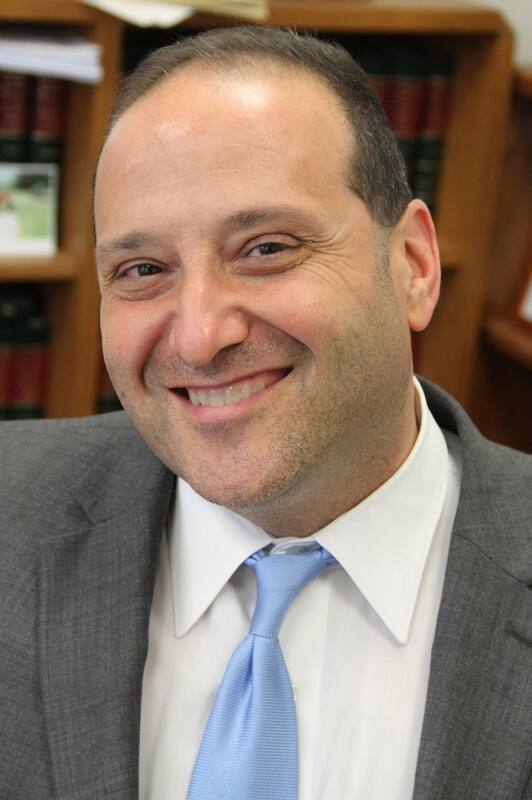 Joe, an attorney, serves on the Bangor City Council. He was previously elected to council in 1996, reelected in 1999 and served a term as Mayor from 1998-1999. Joe has promoted and supported several important economic redevelopment projects throughout the city. In the late 1990’s he called on the University of Maine system to redevelop its grounds at the University College here in Bangor, which brought economic development downtown. In 2004 he was appointed by the Bangor City Council to negotiate an agreement with the City of Halifax concerning their airport. The successful agreement reached protects Bangor International Airport’s preclearance business on international flights. During his time on the Bangor City Council Joe worked to keep the Bangor City Nursing Home open when it was threatened with closure, and to allow the Fire Department to establish its ambulance and paramedic unit. From 2005-2007 Joe volunteered as an officer of the Save Dakin Pool Committee, which raised private funds for improvements at the east side pool, and has fought to keep the facility free for Bangor kids. He continues to fight for the Dorothea Dix hospital for the well-being and safety of the region’s citizens. Joe Baldacci was born, brought up, and educated in Bangor. His family owned Momma Baldacci’s, an Italian restaurant formally known as The Baltimore, that came to be known as a community place to gather, where Joe worked alongside his seven brothers and sisters. With a father who served on the City Council and a brother who went on to become governor Joe grew up with the principles of public service being a way of life. 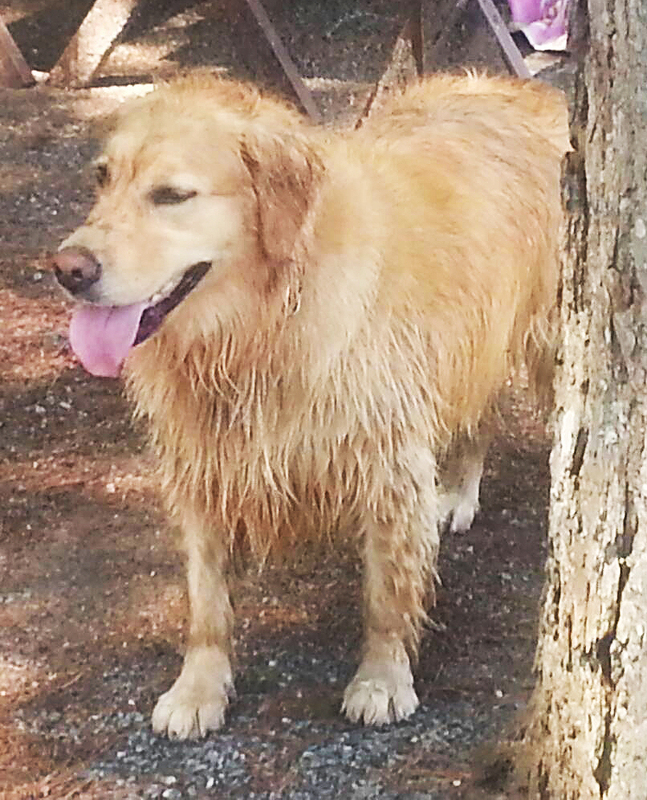 Joe’s dog, Rossie, after a summer swim. Joe graduated with distinction from the University of Maine with a B.A. in political science in 1987 and earned his law degree with Juris Doctorate from the University of Maine School of Law in Portland, in 1991. At Law School Joe co-founded the Maine Association for Public Interest Law (MAPIL), which still provides scholarships to law students who work in the public interest legal field. 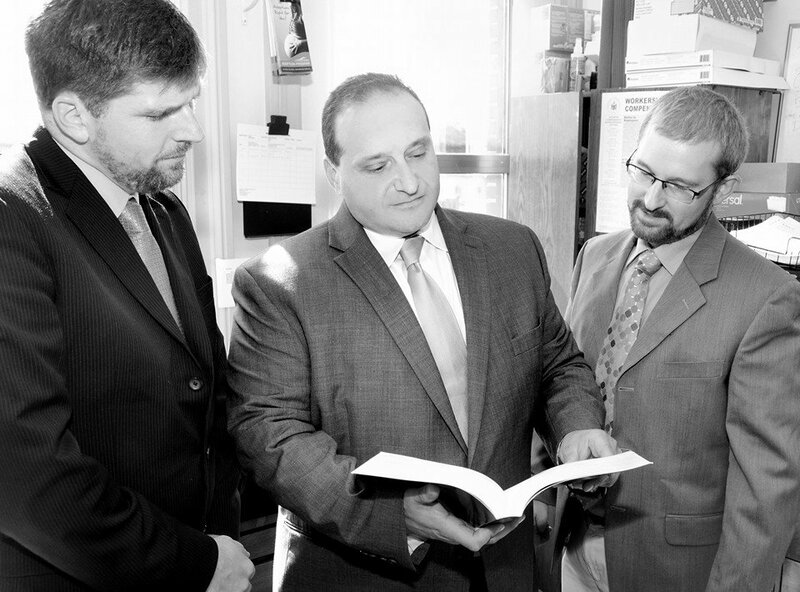 Joe established his own general law practice in downtown Bangor in 1991, the year he become a member of the Maine Bar Association.